Spread it on cookies or use it as a frosting! WOW. Soften cream cheese. 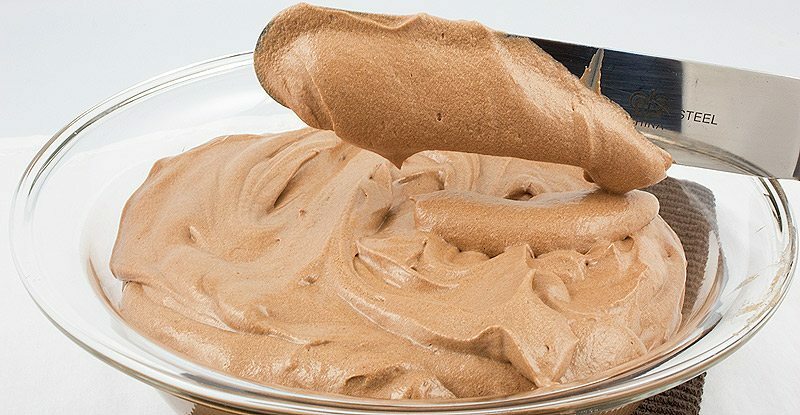 Blend in Chocolate or Vanilla Nut Spread Creme. Mix until well combined. Taste. Add more Nut Spread Creme for more flavor. Serve with baguette, croissant, fruit or on cookies and cakes. How your body will change…by eating HONEY!